Differentiation can take place in lots of different ways. The old classics are differentiation by outcome and differentiation by task, but these, like many methods, can be really teacher heavy. I certainly remember working hours and hours to create and adapt work for individual students in my classes. It took a fair while and there are many more ways to differentiate than by these methods. Nowadays, I use a variety of more finely tuned methods and I make a use of a fair amount of technology to help me too. Many teachers often aim for the middle ground of a classroom with the learning activities that they set up for their students. This however misses the point. Why not instead top and tail each activity with methods to support, scaffold and extend students, depending on their abilities. To extend students who finish tasks more quickly, why not get them to complete a more difficult digital version of the activity. Not only does this extend them but can also provide useful materials for shared resources and as part of a starter for the next lesson. For example, if you are in a Geography class researching something, the extension activity could be a report to the UN about climate change or whatever the topic is. This would give opportunities to develop literacy and use of technology, which will have wider positive impact for the student. Another favourite of mine is to use Socrative. I ask students to login as a teacher and create their own quiz questions based upon the lesson to reinforce their learning from the lesson. I then ask them to share the SOC code with me and if time, I use the quiz as part of the lesson plenary (don’t worry too much if they get the answers to their own questions wrong – you can correct them although in my experience, they will be very quick to correct mistakes themselves!). To scaffold those students who might need it, why not have a QR code which links to a page with all of the key words and their definitions or even just add the key words to a worksheet page – this will support students with a variety of literacy difficulties. 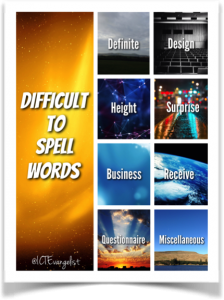 Creating wall displays with the key words on such as the one below is a simple thing to do with technology. Try the free App – Moldiv for iOS which allows you to arrange images and write on them. The one below took 5 minutes. 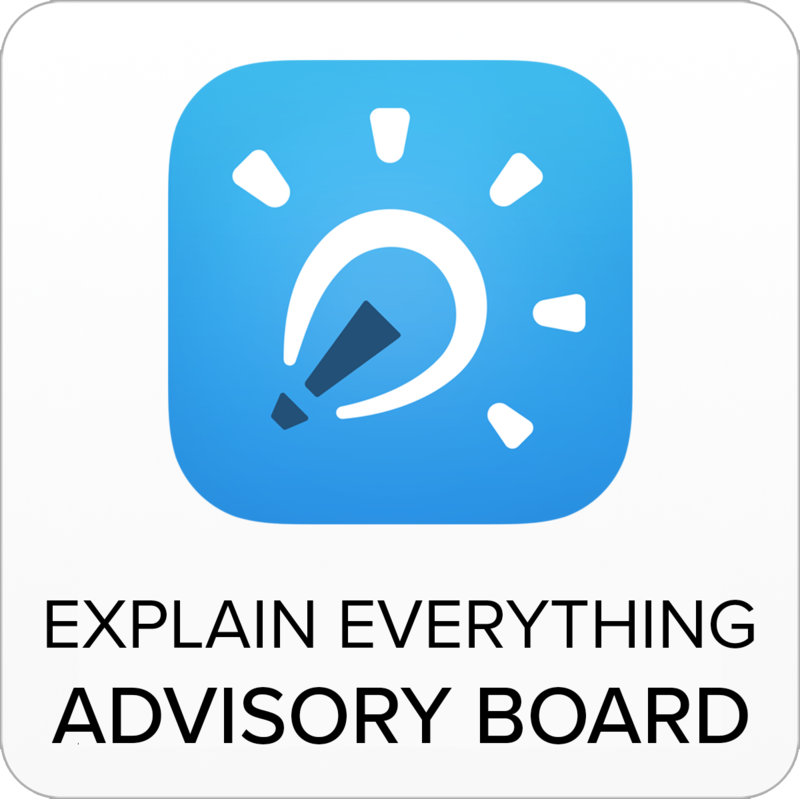 Allow student to make notes on whiteboarding apps to refer to later in the lesson. For example ExplainEverything, or ShowMe would be effective here. 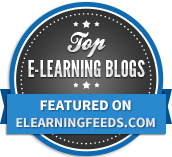 Create a screencast or recording of the main part of your exposition for tail students to play back and refer to during the course of the lesson. You could use Camatasia, which is excellent or Screencast-omatic to do this for free. Allow students to make a visual representation of their learning in a video or something which better suits their abilities. If done before learning has taken place then mind mapping tools or visual representation aids, such as Grafio or Freemind would be great here. After learning has taken place you could make videos, why not try nano social network app Vine to do this. You could then import these videos into Explain Everything so that students can annotate their work. Be creative and try different work flows with apps, perhaps giving the students choice of more than one task or way of expressing their learning. Being m indful of timing in your lessons and how you utilise it can have a big impact on the success of your learners. Using timing in your class can really help to differentiate the learning. As an example, you could differentiate the amount of time a student has to complete a task based upon their ability. Alternatively you could give students a task a day in advance of when they are going to complete it to give them an opportunity to get their heads thinking about it in advance of the lesson; flipping your lesson content could help here too by giving students the learning aspect of the lesson to run through in advance of the lesson. This can help to get them thinking about the learning before the lesson even starts. When it comes to time, you can also think of deadlines – and as we’re focusing on differentiation, we can talk too about giving students of different abilities different deadlines for their homework. Setting ‘take away homework’is a great way of differentiating homework ideas for students. A simple Google search of the term will give you a plethora of ideas on how you can do this. Some people do it via a template, some people do it via a wall display with the homework topics put in to folders for students to take a paper copy from. Personally, I write a clear takeaway homework selection and add it in to Showbie where students can then access the homework. I set the homework over an extended period of time. I tell students that they must do a minimum of 3 homework’s in the 6 week term with no maximum. Each homework is pitched with a different difficulty rating. Students must complete at least one ‘hard’homework in the homework period. I try to assess their homework when I receive it although this is not always doable. It is all done before we move on to the next homework cycle. Using time as an incentive in the class can pays dividends too. In my experience, students react well to tight, specific deadlines. 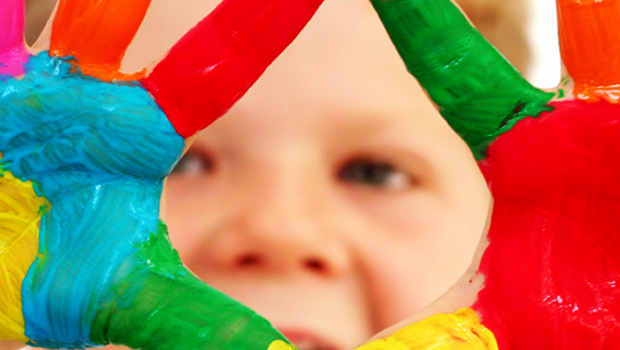 For a start, it means that the time they do spend is focused on the learning activity. It helps to avoid procrastination and it saves on time with students wasting time aiming for perfection or features to their work which are unnecessary. You can plan your whole lesson in to short, tightly focused tasks which cumulatively take the complexity of the subject further for their learning. With the tasks being broken down in to shorter chunks you could even add competition in to the timings to get students to focus even more. Sometimes, being a little crazy with the timings too can force students to do their very best work in the ridiculously short period of time you’ve given them. An example of which was when I asked students to show me all of the features they were comfortable using in Photoshop in 3 minutes. It produced exactly the results I wanted – I wasn’t after some amazing graphic design, I wanted to know what students ‘could’use in Photoshop, not the best piece of graphic design. It worked! Engaging your learners is (nearly) always a good thing too – why not ask them how long they think they should have to complete the task. Go with that and make them stick to it. As teacher, you can intervene if they ask for too long/short and guide them but in my experience it is a good way of getting them to engage further with their learning. Finally, to make timing really explicit, I often use the theme music to countdown playing in the background in the lesson (here’s a ten minute loop of the music: https://www.youtube.com/watch?v=eTlrzLl1UAI) and then when there’s 30 seconds left I play this: https://www.youtube.com/watch?v=6eTLAg0giN0#t=13 which finishes off the setting. One way of empowering learners through differentiation is to defy the data on their potential capabilities. We all have data about what students minimum target grades should be to guide us as to how much progress they need to make to attain in the exam. By this definition some students are more capable, and fit into what used to be called Gifted and Talented category. Why not try setting challenging extension activities that are open to all learners, and not just set as extension work for the more able. One a week, once a term, set a really challenging piece of work that students can opt into. Make it clear this is to stretch their understanding and abilities, and you will be surprised how many students chose to self-differentiate and complete the harder work. You could obviously try setting a digital task to do this, perhaps one that gives the students a wider audience for their work. How about setting a small extension task, of extra reading or watching a YouTube video, but keeping a class reward chart of who choses to complete the work, or award points on Class Dojo. This rewards the students for choosing to try the harder tasks, and encourages a classroom culture of high expectations. 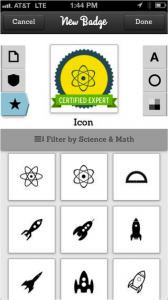 You could also reward students with digital badges, and I have found credly.com and their App really useful as you can design your own badge and award it when the work is completed. 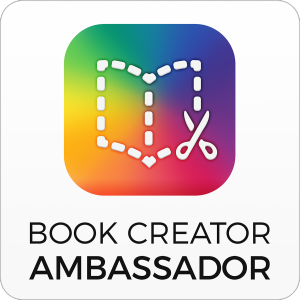 For schools that use Facebook with their students, there’s a Credly app in there too which you can use to award badges to your students too. Group work, or team work can be one of the most rewarding things for students in terms of the potential gains they can make in not only their learning, but in developing the skills they will need for later life. However, poorly planned collaborative work can make the task fruitless, and frustrating as some learners as pushed aside, some do not pull their weight and some display some pretty bossy characteristics. So, key here is to differentiate by what role each student will have. Make these roles tailored to play to the strengths of each student, but also develop a weakness. It is no good casting a student with stage fright in the lead of your play to help develop their confidence. However, giving them a small part, might well help. Yes, this is heavy on teacher time, but gives the student a bespoke learning experience in which they stand a chance of actually making some very substantial progress. In terms of using technology, it is useful to allocate roles where students are working with some tools they are very confident with, but some that they are not, so that learning can take place here with the collaborative environment. Use technology to allow the skills that they have, be it in Photoshop or coding, to shine through and not only develop them as individuals, but inspire the fellow members of their team. 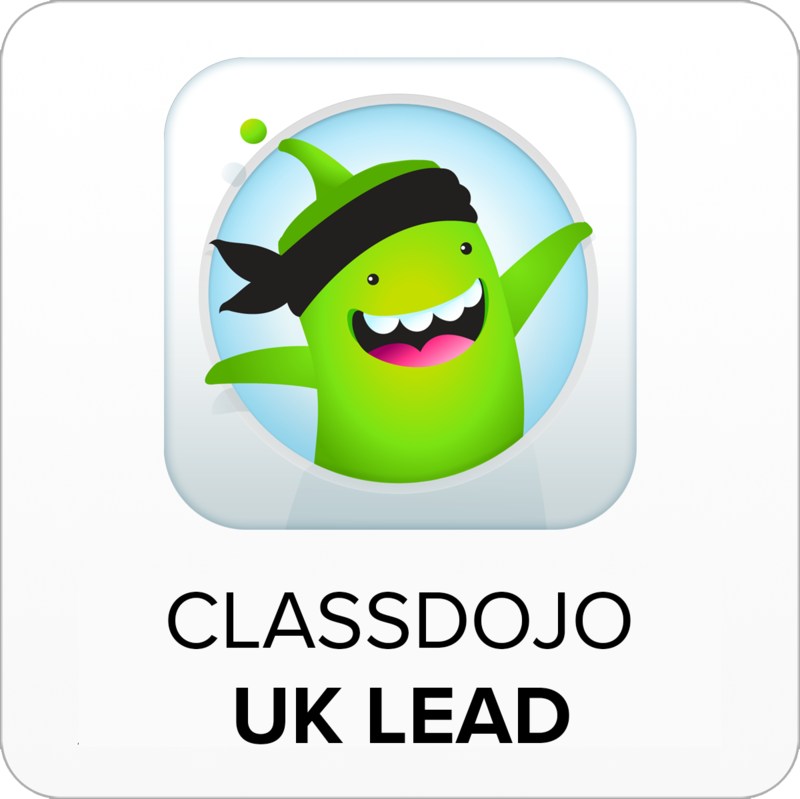 Finally, if you’re looking to assign roles randomly, should you want to, the Apps ‘Decide Now’and ‘Tap Roulette’are a great way of choosing students (as is the name picker within Class Dojo and on the brilliant classtools.net). The very best teachers do not give the students the same resources to complete a task. In fact, really it is a pretty blaséattitude to assume that all learners will make the best possible progress using the same resources. So – the same needs to be true when using digital tools in the classroom. You should have a variety of tools available to students to match their needs. For example, some learners may cope well with the demands of a text heavy website, whereas for others, the streamlined information provided by http://www.instagrok.com is a much more useful way for them to access new materials. Some learners may thrive on making making maps, and so Popplet is appropriate, but for others a different kind of visual representation may be more appropriate. This all comes down to good pedagogical practice, where you tailor the learning to the individual. What is most important in implementing excellent differentiation is to know you learners. Not only the data about them, but know them as individuals, as people, and give them the opportunity to shine in whatever format that may be. Differentiation may seem time consuming for teachers, but as you integrate it into your teaching practice, and by using technology it will become habit as part of your classroom practice. It takes time to become used to, and able to manage a classroom full of learners all doing different things, however, if well planned (and facilitated by the right tools) it can be a massive step in relinquishing control of the lesson to your students, who after all are at the heart of everything we do.